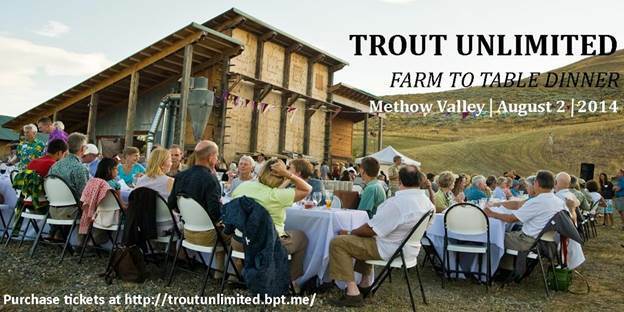 Trout Unlimited will be hosting a farm to table dinner on August 2nd at Pipestone Canyon Ranch. Please contact Jeri Tim at 509-881-7690 or go to: troutunlimited.bpt.me for more information. Proceeds go toward supporting Trout Unlimited in Okanogan County. I just returned from a trip to the Bay area. I delivered our oldest daughter to a theater camp. I had the pleasure of taking time to visit customers in the Santa Cruz and Bay area. 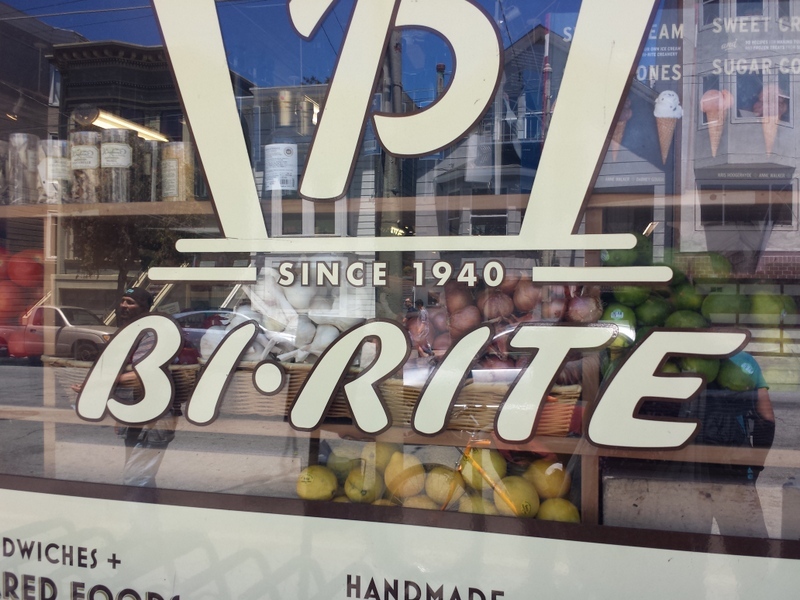 Walking into Bi-Rite Market in the Mission District and seeing our product on the shelf was just one of the highlights. 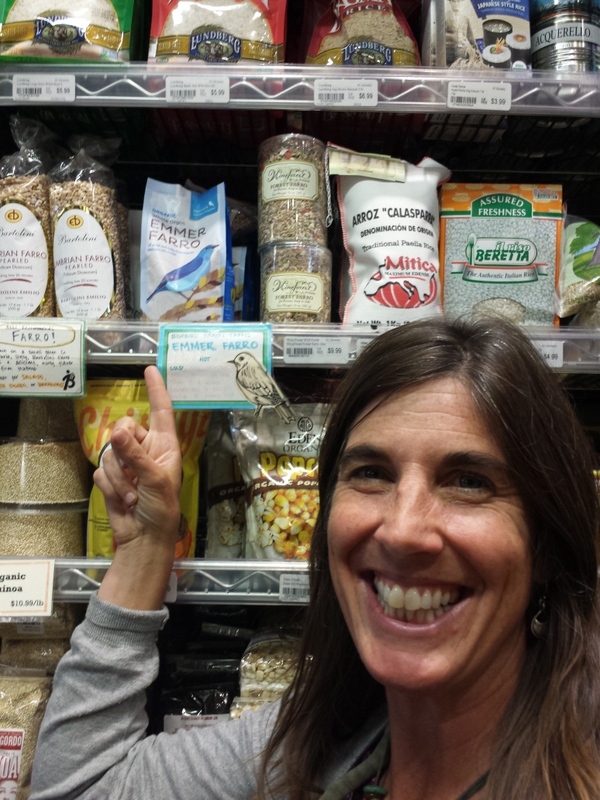 Wow, what an amazing store full of wonderful products! 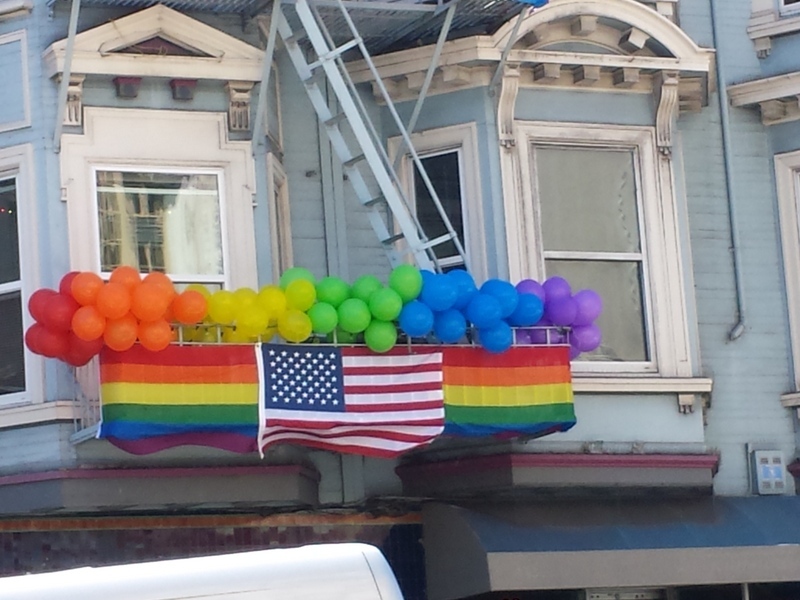 It just happened to be Pridefest that weekend, which made it an even more colorful and cultural vacation!